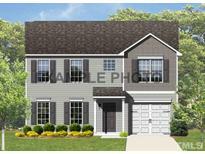 Below you can view all the homes for sale in the Farmington Woods subdivision located in Raleigh North Carolina. 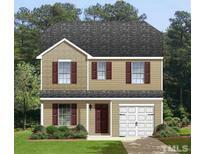 Listings in Farmington Woods are updated daily from data we receive from the Raleigh multiple listing service. To learn more about any of these homes or to receive custom notifications when a new property is listed for sale in Farmington Woods, give us a call at 919-759-5376. Home Water Filtration Treatment System, New Dishwasher. Will not last! 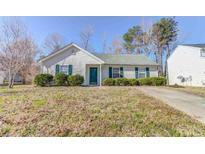 MLS#2246101. 4772. Great for investors, first time home buyers, and downsizing. MLS#2240960. 475. Please note that the photos are of a similar home and may not be an exact representation of the home being built as products and specifications may be changed. MLS#2191986. 3316. No negotiation necessary. Lowest price guaranteed. MLS#2190143. 3316. Please note that the photos are of a similar home and may not be an exact representation of the home being built as products and specifications may be changed. MLS#2190139. 3316.